Wondering what mortgage rates today are in Yuma, Arizona? Are you buying a house or refinancing? If you are refinancing, are you taking cash out or combining more than 1 existing mortgage? Is the financing for your primary residence, or is this a vacation home or rental property? Is this a single-family home, manufactured or townhouse or condo? How much are you putting down? 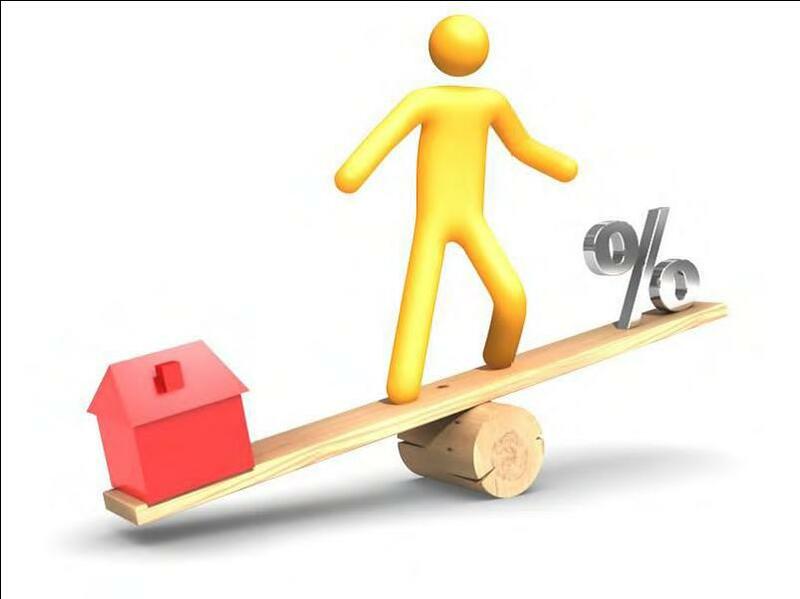 (or if you are refinancing, how much is the house worth compared with how much you owe on it? What type of loan would you prefer? Fixed vs. Adjustable, 30, 25, 20, 15 or 10 year term? What loan program? Conventional, FHA, VA, USDA, Jumbo, Down Payment Assistance, Grant Loan? There are at least 18 factors that influence your rate. For a full list, read Why Is My Rate Higher Than My Neighbor’s? If you read the fine print of online rates at any bank, you will notice that they generally quote rates based on the house being a single-family primary residence, with 760 credit score and paying 1% – 2% in discount points or origination fees. What are discount points and origination fees? Let me explain how this works. The easiest way to understand this is to think about 2 kids at the park, playing on a teeter-totter. When one goes up, the other goes down. Well, in the same way, there’s a trade-off between rates and fees. The higher the rate, the lower the fees. The lower the rate, the higher the fees. When you look at rates online, pay careful attention to the points and fees. The reality is, there is no one bank that always offers the lowest rate. It’s a moving target. Mortgage money, for the most part, all comes from the same places. So if you get quotes from several banks, and one is dramatically lower than everywhere else, make sure you pay close attention to the closing costs and loan fees. What are today’s mortgage rates based on? Mortgage rates are mainly influenced by the mortgage bond market, or mortgage-backed securities market. Once your mortgage loan is funded, it is packaged up with lots of other loans, and turned into a mortgage bond. These bonds are sold to investors. As you can see on the chart, bond prices trade just like stocks. They move up and down every day. 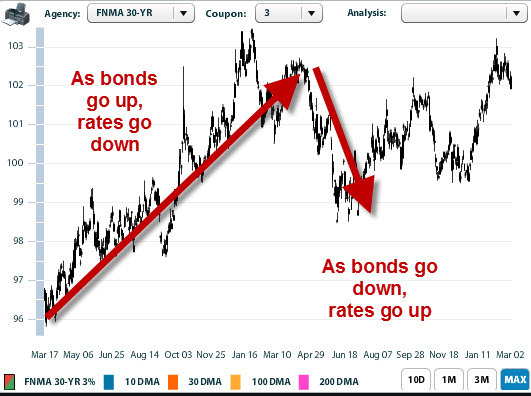 Bond prices move in the opposite direction of mortgage rates: as bond prices go up, mortgage rates go down, and vice versa. Why all the movement in prices on a day to day basis? To keep it simple, stocks and bonds compete for the same investment dollars. Think about it this way: Imagine a time when things are going really great for you – things at work are solid, you have plenty of money, maybe even some extra. You are confident about the future. In your current mindset, are you likely to put money in a savings account earning a boring 1% guaranteed return? Or might you consider going for that hot stock tip your co-worker told you about, or investing in a friend’s business or buy some land on the outskirts of town? Well, the market works the same way. Mortgage bonds are relatively safe because they are backed by a big pool of mortgages. They are all individually approved based on loan guidelines, and secured by real estate. Because of these factors, the risk in investing in mortgage bonds is less than investing in the stock market. When the economy is stable and the outlook is good, investment money tends to flow into the stock market. Whenever there is a tragedy, or bad news for the economy, the money tends to flow into bonds. We call it a “flight to safety.” If you are worried about being laid off, you want to keep your money somewhere safe. 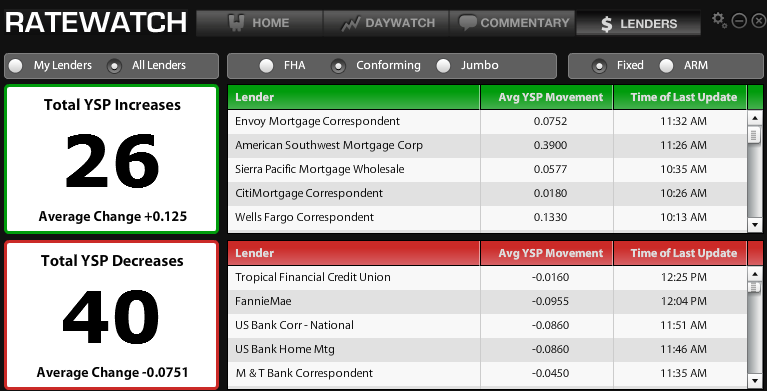 If you find this interesting, you can track the mortgage bond market on our Live Market Update page. You can see the current mortgage bond chart, and we update this every day with commentary on the market, and how it affects today’s mortgage rates in Yuma. Where is the best place to get the lowest rate? Private Mortgage Bankers, like NOVA Home Loans, have access to the products and rates of a large number of different banks. Using state-of-the-art software, they are able to track and compare rates between the different banks, and match the best rate on the best product that meets your particular needs. 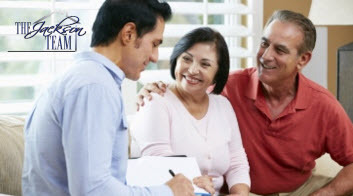 How can I get an accurate mortgage rate quote today? A great place to watch the market is our Live Market Update page. Another great resource is the Freddie Mac Primary Mortgage Market Survey (PMMS). Like we talked about earlier, every quote is a custom quote. That means the best way is to fill out a quick loan application, talk to a loan officer, and get your custom quote today!